I am a Retired-Chief Master Sergeant who served 26 years with honor and distinction in the United States Air Force. I currently work for General Electric in their Transportation Division as a Sr. Logistics Manager. 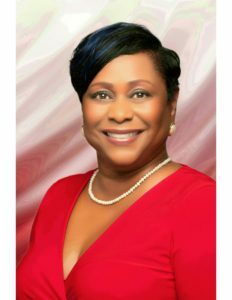 I am active in the community with the Palm Coast Alumnae Chapter of Delta Sigma Theta, Inc. serving as Financial Secretary. I am also an active member of University Women of Flagler County and Flagler Business Women. I am a member of Mt Calvary Baptist Church in Palm Coast. I hold an AA, BS and Masters of Public Administration.